Paratransit is a transportation service offered to people with medical disabilities. Most popular of the paratransit services offer the customer a pick and drop off in a more door-to-door service. Most paratransit services operate with mini buses, taxis or medical equipped vans. 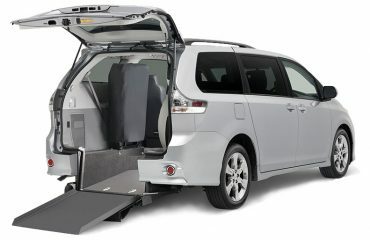 Most or all vehicles are equipped with wheelchair lifts or ramps for easy access for the customer. Most paratransit companies are contracted through local agencies within the community. There are a variety of agencies to contract with depending on the company’s capacity, vehicles and staffing.